Imagine the most dazzling art lecture of your dreams complete with live music or, better yet, imagine something like Oscar Wilde touring America in 1882. Art Spiegelman presenting an art lecture accompanied by the Phillip Johnston Sextet is pretty unusual, special, and rare. 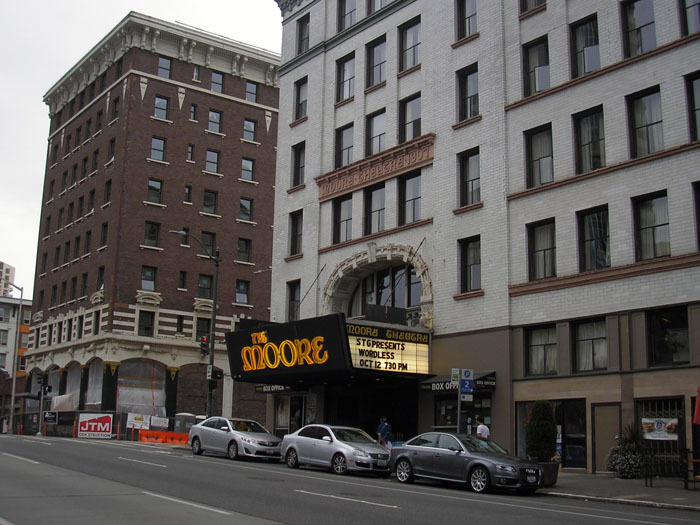 An audience in Seattle this last Sunday, October 12, enjoyed such a treat and in the most fitting venue, The Moore Theatre, Seattle’s oldest operating theatre, dating back to 1907. A fitting site since Mr. Spiegleman was here to discuss, embrace, and celebrate the comics medium dating back to a bygone era. Commissioned last year by the GRAPHIC festival at the Sydney Opera House, this multi-media presentation has taken legs and is currently on tour. “Wordless,” as the name implies, focuses on wordless comics, specifically landmark work by early 20th century artists exploring the field of comics as an art form using only images. 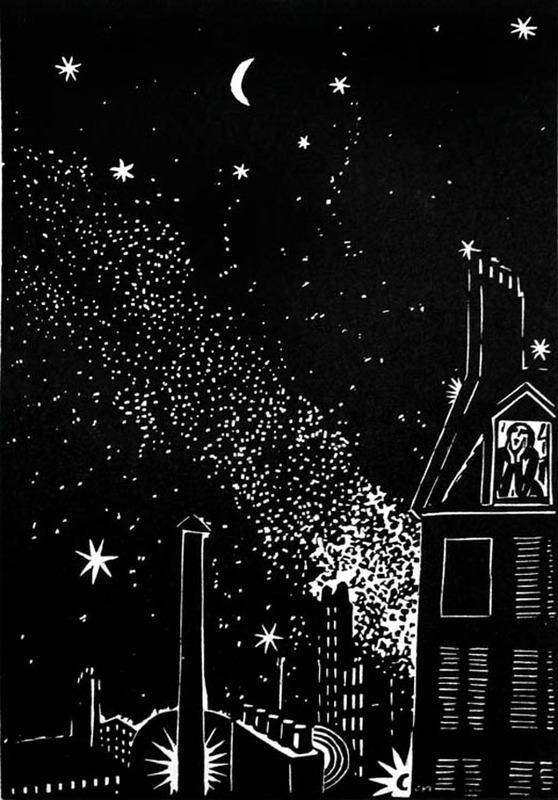 This includes works by artists like Frans Masereel, Lynd Ward, Milt Gross, Otto Nuckel, Si Lewen, and H.M. Bateman. Mr. Spiegelman and Mr. Johnston work magic upon the stage as the audience is immersed into a strange world intermingling image and music. 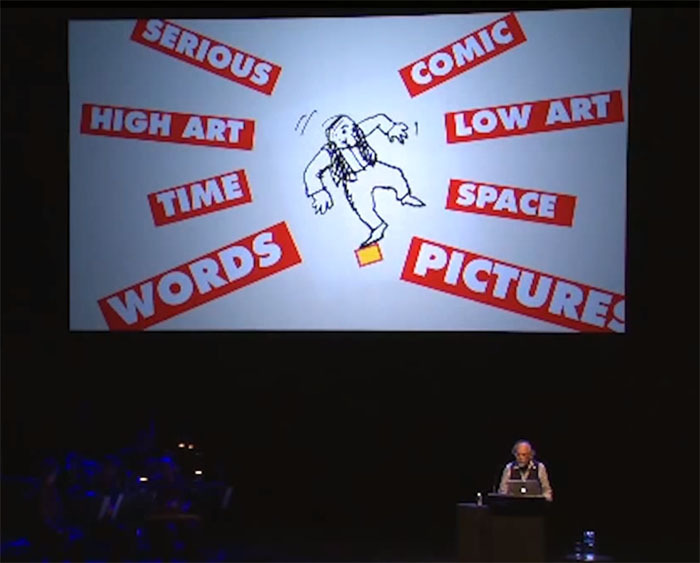 And it’s certainly not just any kind of image, these are, as the audience is informed in a variety of ways, comics. Or, “co-mix,” as in referring to “Co-Mix: A Retrospective of Comics, Graphics, and Scraps,” an overview of Mr. Spiegelman’s art and career. In other words, comics are a co-mixing of words and pictures. You read not only the words but also the pictures–and the interconnections. Mr. Spiegelman proves to be a charming and engaging guide. This is as much a personal journey as anything else. 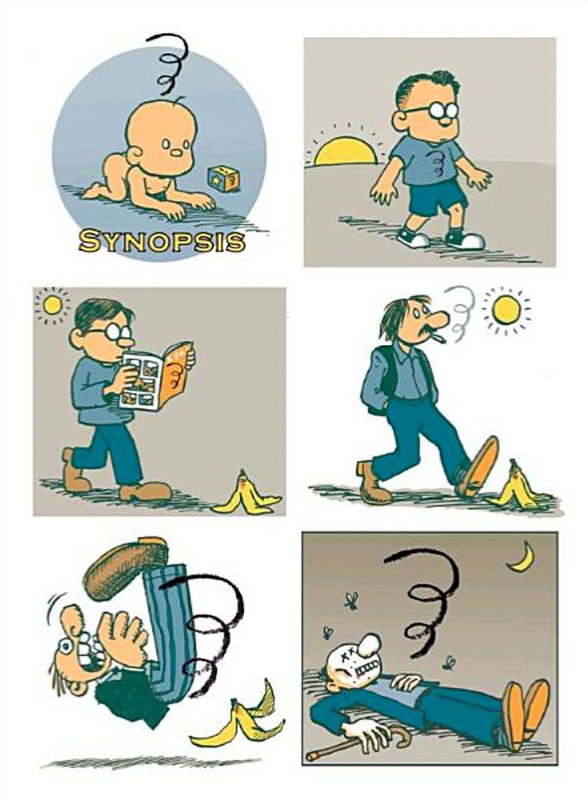 It’s remarkable just how interconnected his life and work are to comics. Every step of the way, through a brief history of comics, which include the comics witch hunt of Fred Wertham and the Comics Code, there is an accompanying story from Mr. Speigelman’s life expressed in comics. One of the best is towards the end as we close the show and circle back to an earlier moment in the presentation, a look back at H.M. Bateman’s “The Boy who Breathed on the Glass at the British Museum,” first published in Punch, in October, 1916. In this comic strip, a poor little chap is sent to prison for having dared to breathe on the glass of an exhibit at the British Museum. In the span of only a few panels, we see the boy age into an old man. And so Mr. Spiegelman bids us farewell with his tribute. And, throughout, we are mesmerized by Phillip Johnston’s arrangement and his band as they keep pace and help to elevate the proceedings into something magical. On my way out, I stopped by the merch table and had to pick something up. 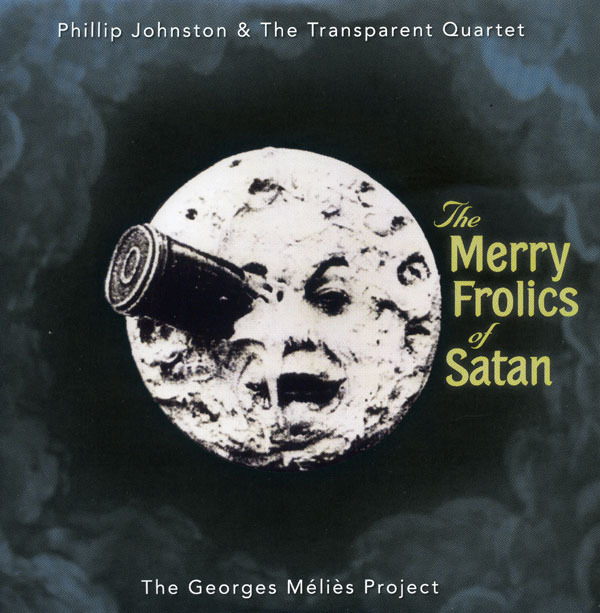 I chose the above as my keepsake for the night, “The Merry Frolics of Satan,” by Phillip Johnston & The Transparent Quartet. The “Wordless” tour, suffice it to say, was a big success here in Seattle. Among those attending: Cartoonsits, Jim Woodring, David Lasky, Pat Moriarty, and Simon Hanselmann; as well as Jacq Cohen, Director of Publicity & Promotions at Fantagraphics Books. Keep up with the WORDLESS tour here. Thank you for your comment, Linnet. Much to check out at your blog. The Goo is quite funny. Will need to dig deeper. Thanks Henry. Glad you liked The Goo. I met Dave Fleming when I was in Dublin last week and he said another season is on the way, with longer episodes!